Energy exports enriched Russia but it is now among structural threats to the economy. Japan is now on a descending course mainly due to a handful of negative factors including rapid population aging, an increase in fiscal deficits and a decline in growth potential. Korea and the US need to deepen relations as global partners in a more forward looking strategic alliance. How did an impoverished nation become the 13th largest economy in less than 50 years? 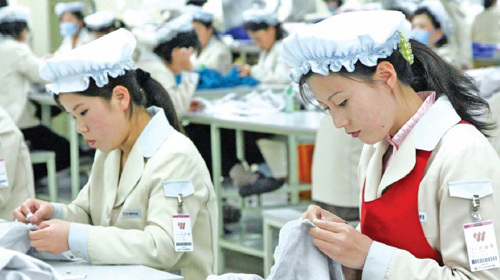 Korean companies have made significant efforts to achieve product innovation recently. The following is an analysis of Korean companies' efforts at product innovation with a focus on CEO leadership. After years of dramatic growth, Korea's online shopping market is experiencing a major upheaval, entailing significant implications for the industry. 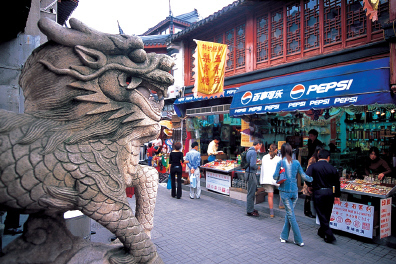 Emerging economies have in common substantial potential to become large consumption markets. Record fuel prices heighten need for energy conservation and underscore potential, cutting-edge options.